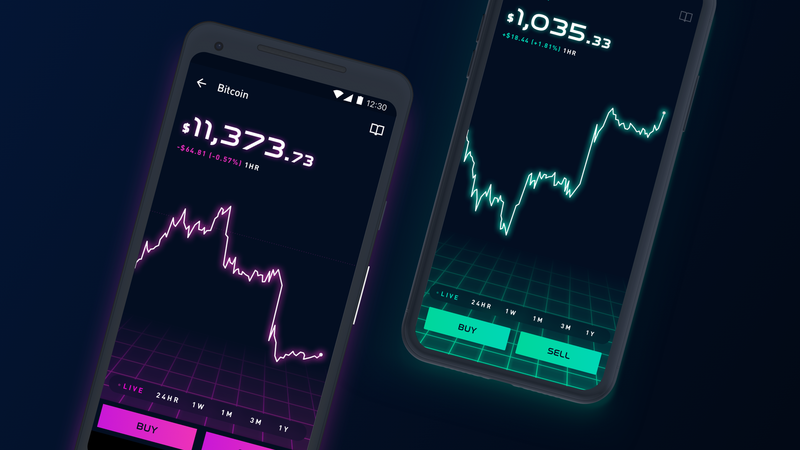 Robinhood, the stock-trading app popular with millennials, next month will add the ability to buy and sell Bitcoin and Ether without commission fees, plus tracking of 14 other cryptocurrencies. Quote"People are being price-gouged currently,"
Robinhood will be going up against established players like Coinbase's GDAX exchange. Also, an eerily similar app named Cobinhood debuted last year to offer zero-fee trading of Bitcoin and Ether. Bottom line: A growing number of financial service and information providers are are adding crypto support, in recognition of consumer interest.